Tuition dates for 2018-19 here. See Tuition for details. Book via Contact Page. MG-GUITARS - is an artisan guitar-build and professional services business featuring the work of Michael Gough, Cheshire, UK. Michael takes time to assess his customers' requirements seeking to understand their musical and playing idiosyncrasies and aspirations in order to get the most out of their guitars. Maintenance/Repairs: Most things are possible, and some more probable than others. The journey normally starts with a detailed inspection of the instrument - particularly the condition of the neck and its truss-rod, the nut, the frets, and the bridge/saddles. This would generally point towards Basic Maintenance (aka, setup - including truss rod, action and intonation adjustment ) or Advanced Maintainance (i.e. 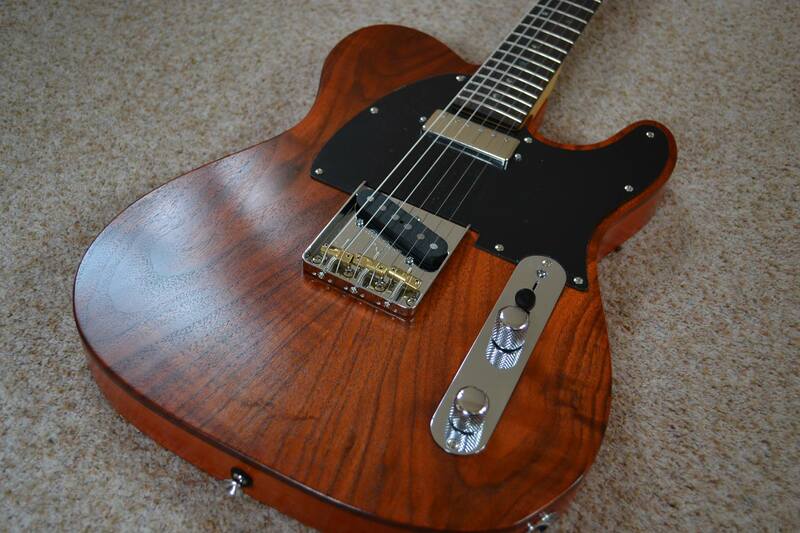 fret dress, nut adjustment, cleaning of electrics etc). Customisation can come in many forms - common hot-rodding might include - replacement pickups, electrical circuits (or part thereof), advanced switchcing options, tuners/ bridges upgrades, etc. 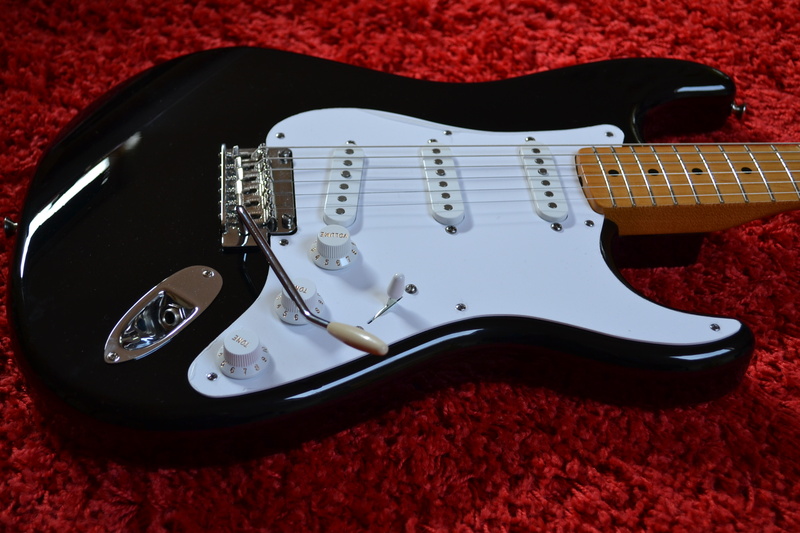 Check out the Fender Classic Player '50's Stratocaster below - rebuilt with original re-issue neck, and Samarium Cobalt Noiseless pickups - yes the very same found on the recent USA Deluxe Strat. Repairs may also lead to upgrades, particularly in classy mid-price instruments from the likes of Epiphone. 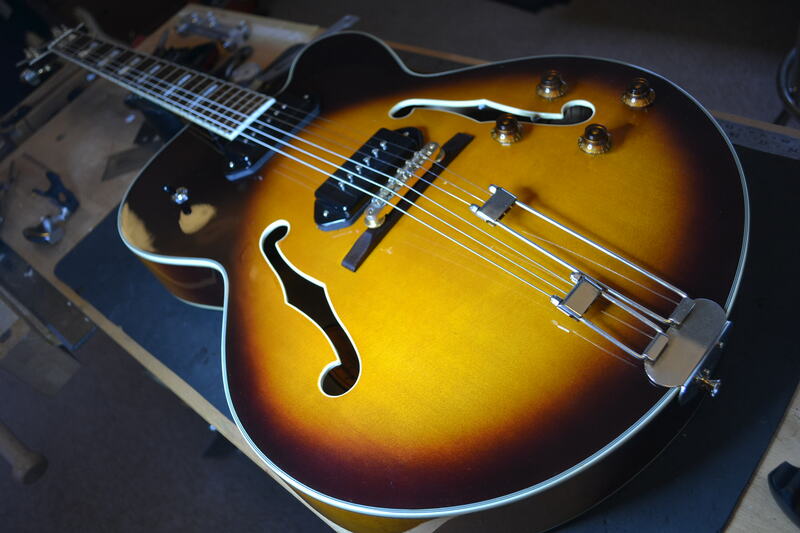 Here is an Epiphone Emperor undergoing customisation to install a pair of P90's. Plays and sounds great! See SERVICES for more details and prices. 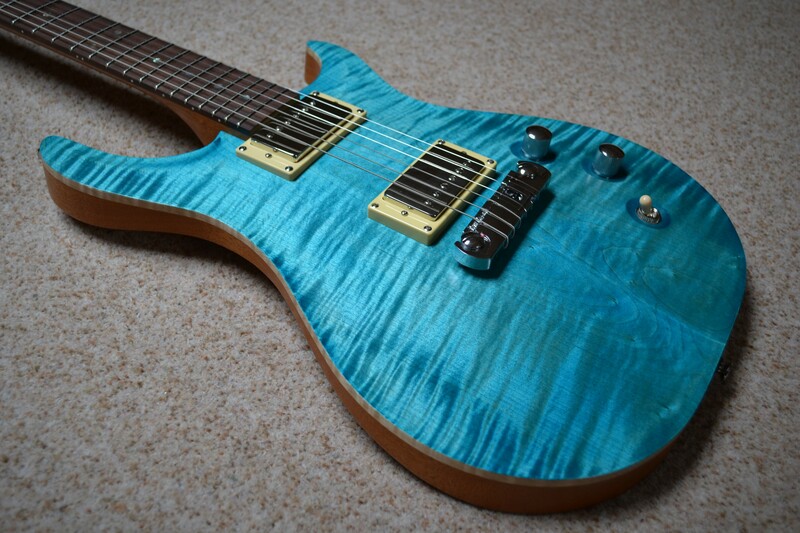 Michael has been building guitars since 2004; inspired by some of the UK's master luthiers. 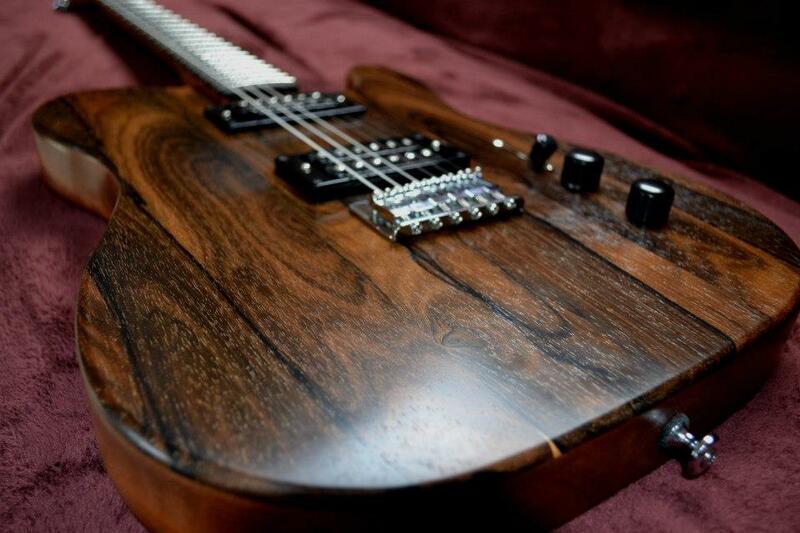 Michael's interest is from a players perspective, and a love of great guitars and the materials that make them so. 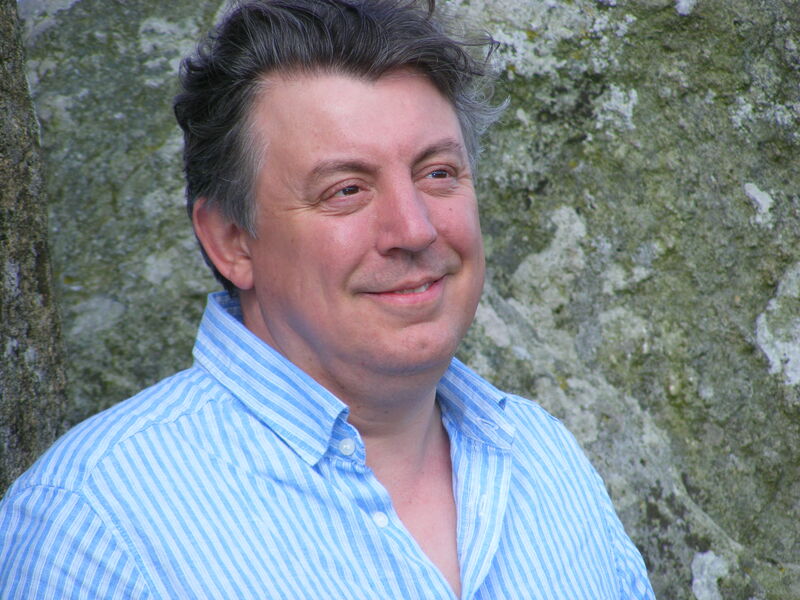 Being a Chartered Engineer, Michael's approach is to seek a blend of tone, form and function, with repeatable build quality, while maintaining the individuallity of hand made instruments. The combination of these elements make a great guitar - your guitar. Have a look through the pages of this web site for some examples. This guitar is made of a single piece of African Mahogany, with a Ziricote top, Mahogany neck with Ebony fingerboard; handwound pickups by Catswhisker Pickups (Allan Price - UK). And another ... a Alder T-Type with a book-matched American Black Walnut Top, Flame Maple neck with a Rosewood fingerboard, Catswhisker pickups and Gotoh hardware. See CUSTOM SHOP for more details. So, ever fancied building your own guitar? A custom version of one of your favourites? Well why not let MG-GUITARS give you the skills and confidence to 'build your own' (BYO)? MG-GUITARS is offers a weekend BYO Guitar Workshop in which you get hands on guitar building tuition and take away your own guitar! The workhop includes all components and tools to enable you to finish, assemble and setup an instrument based on a T-Type electric guitar, or J-Type Bass. See TUITION for more details. 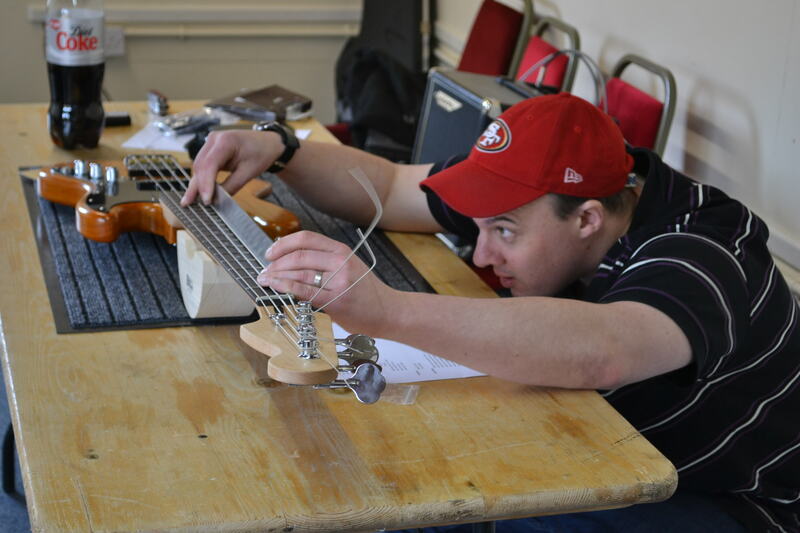 Rick doing final setup adjustments to his J-Type basss. If that seems a 'bridge to far', and all you require is to make your own guitars play great, then why not let MG-GUITARS teach you how to achieve a great setup? MG Guitars offers a half-day Guitar Setup Workshop in which you learn how to setup your own guitar for your playing comfort. See TUITION for more details.